The penalty for cheating is losing all items, dragons, currency, achievements, etc gained while cheating. If your account is closed due to multiple accounts or the use of bots, browser extensions, or anything else that could give your account an unfair advantage over others, all items, currency, and dragons are permanently locked on it. 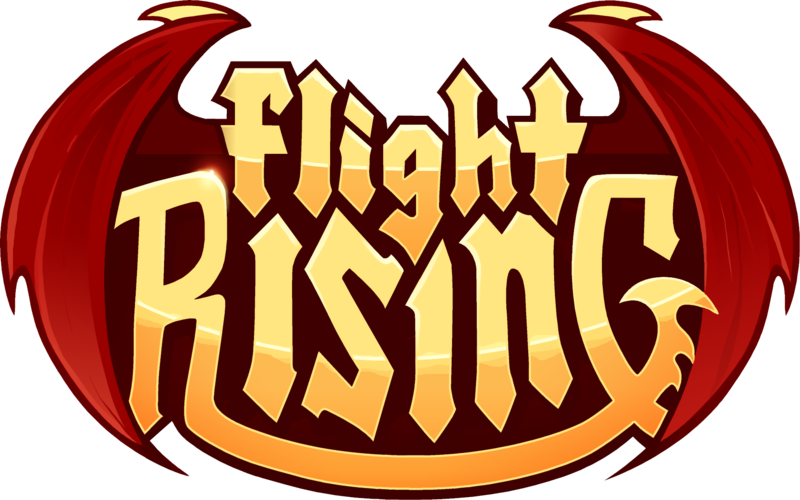 Flight Rising Support will not transfer any items or dragons from a closed account to an open one. As always, players are able to appeal an account closure by replying to the notification email sent to their registered email address.